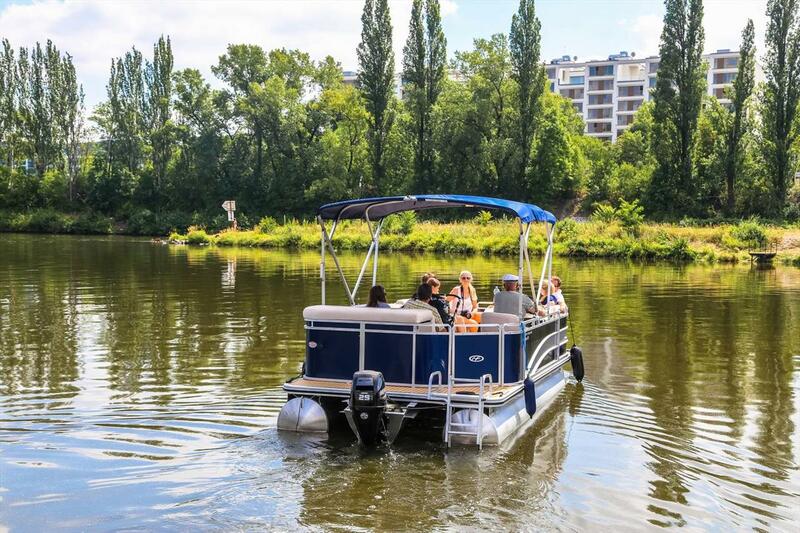 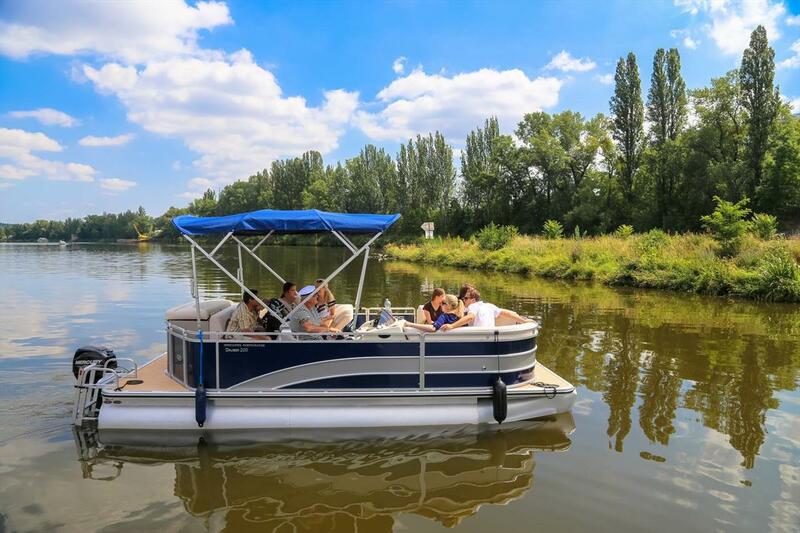 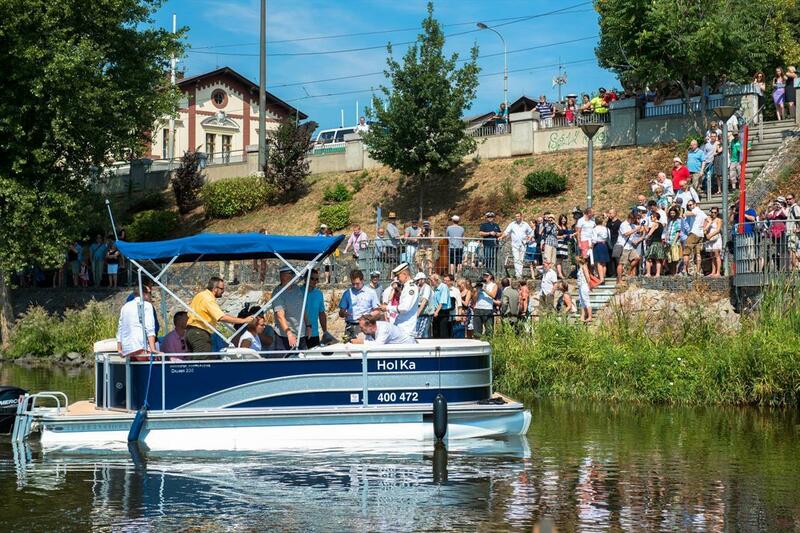 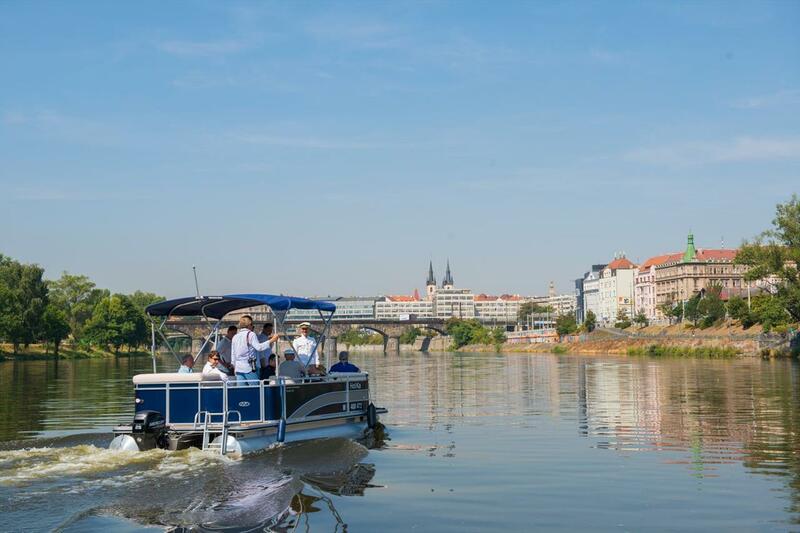 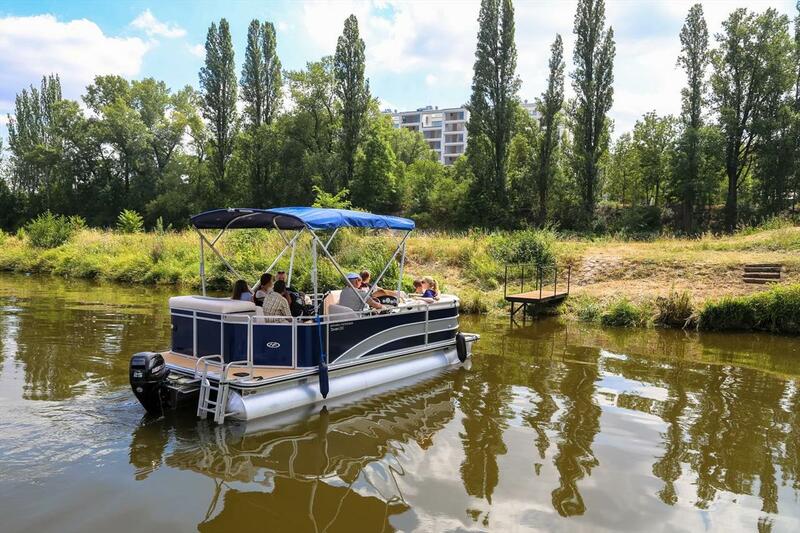 The Hol Ka is a new and modern transport boat intended for transport in Prague 7. 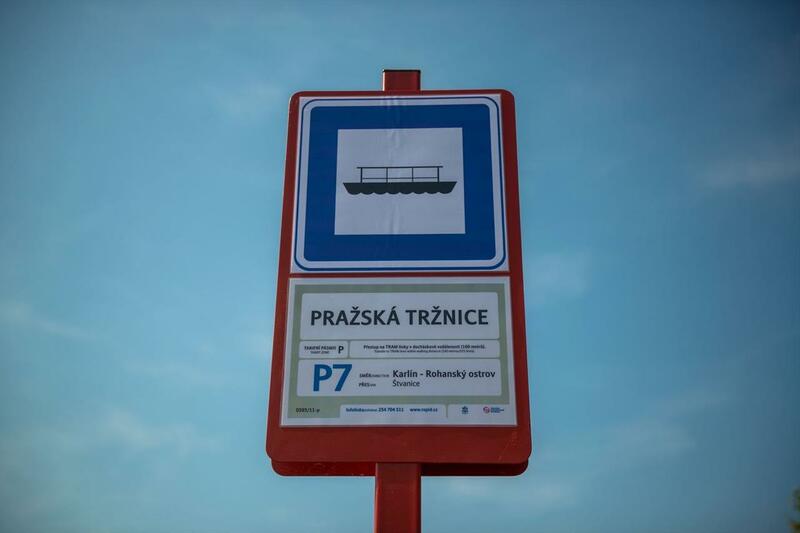 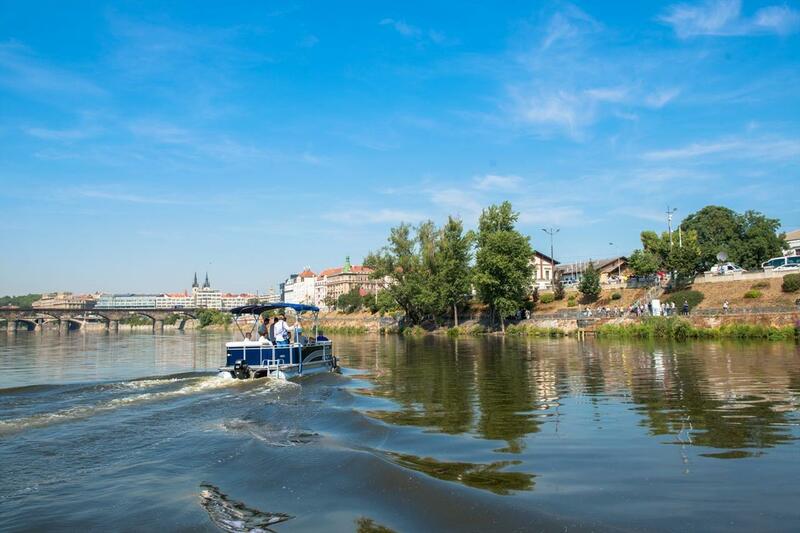 Its name combines the first letters of the names of Prague districts Holešovice and Karlín, which are connected via Štvanice Island. 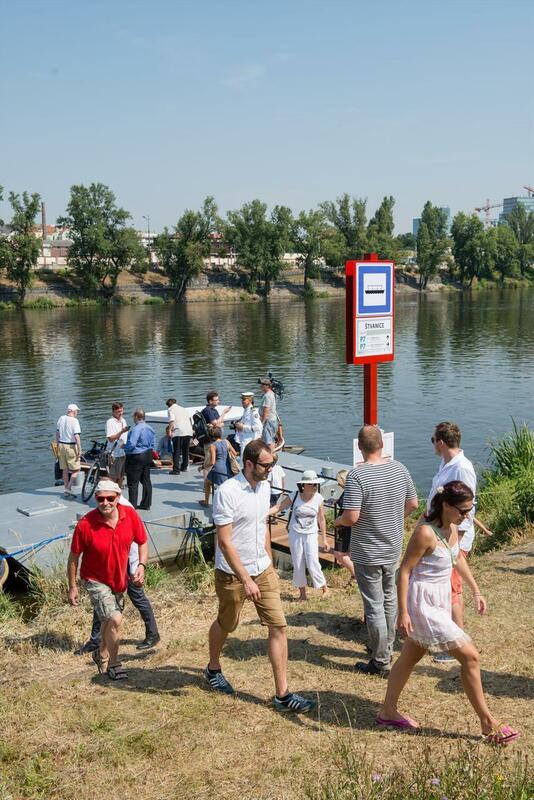 Ferry transport has returned here after an 85-year absence. 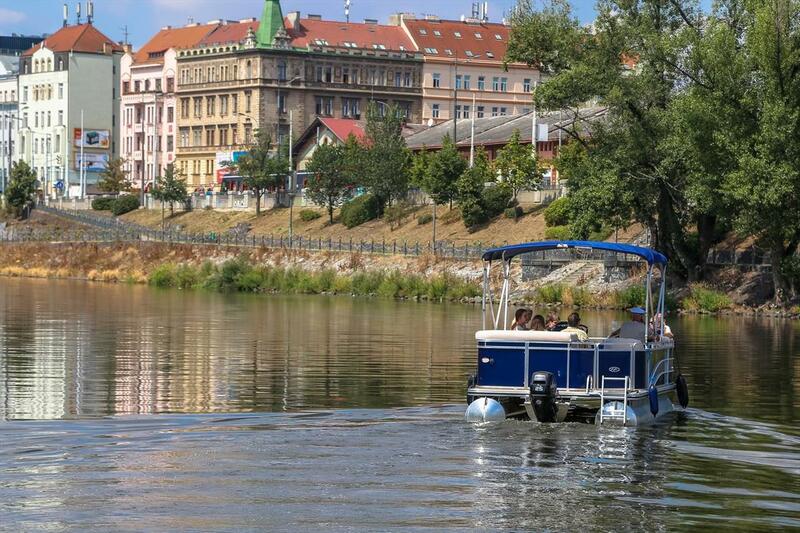 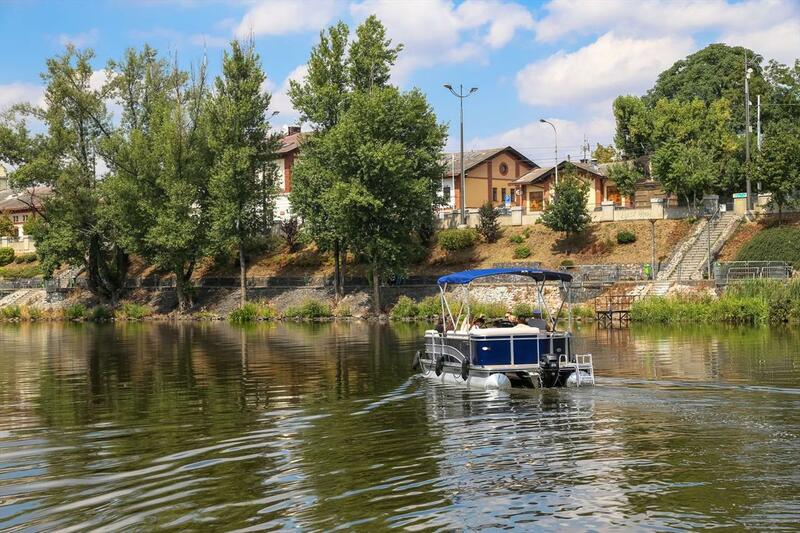 The boat operated by the Prague Steamboat Company was built with a view to passenger comfort and the specific local conditions. 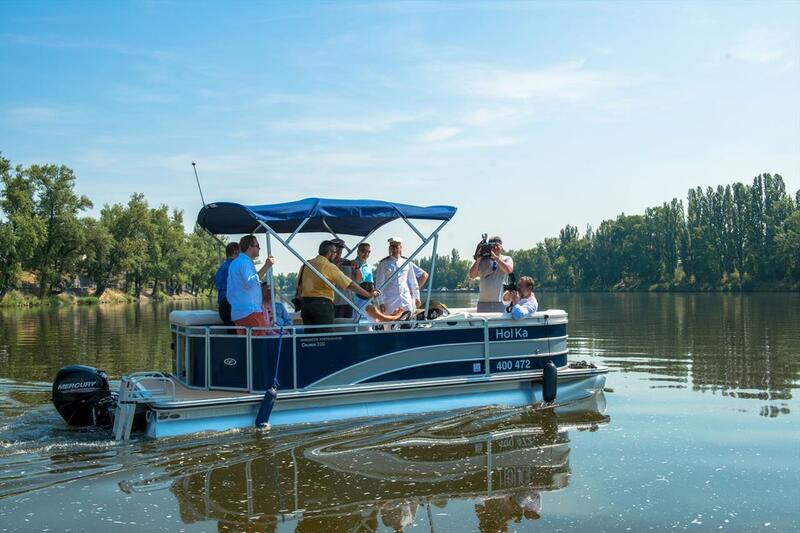 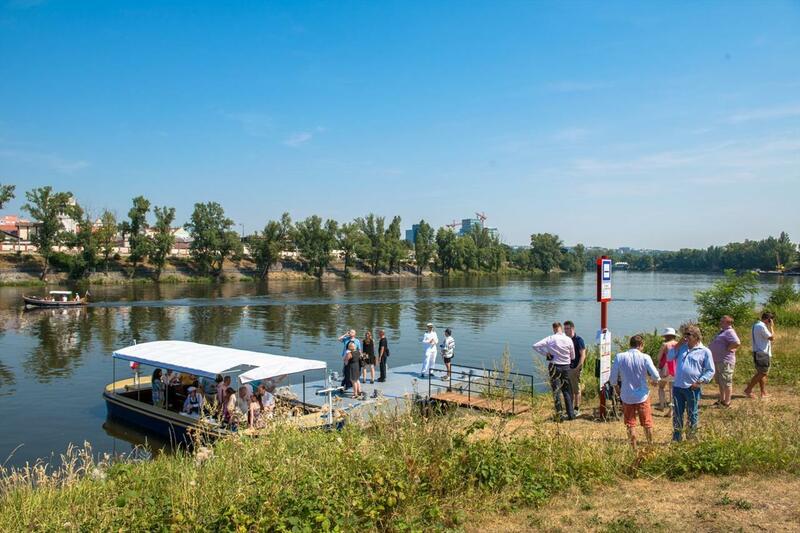 The most important criteria were wheelchair accessibility and the boat's submersion.